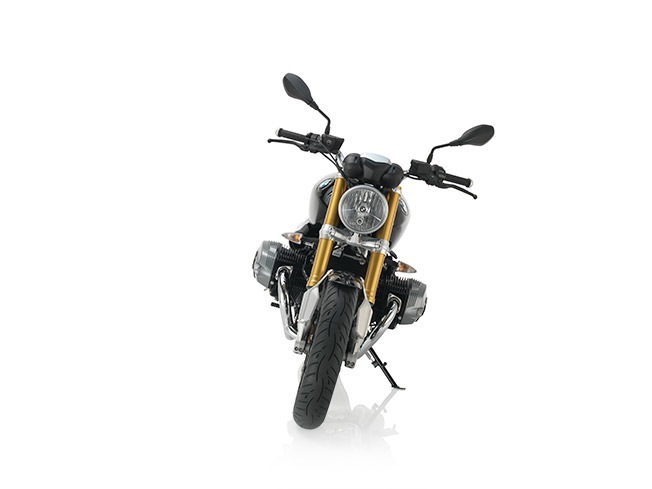 A BOXER CLASSIC: Its powerful air-cooled, two-cylinder boxer engine features a capacity of 1170 cc and 110 hp (81 kW) of output for a highly dynamic power delivery, even at low speeds. 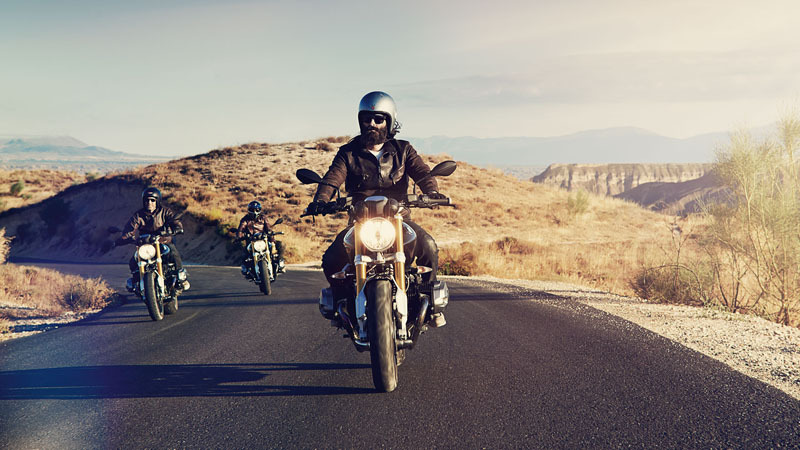 Whether you’re in the city or on the country road, every journey is a special experience. 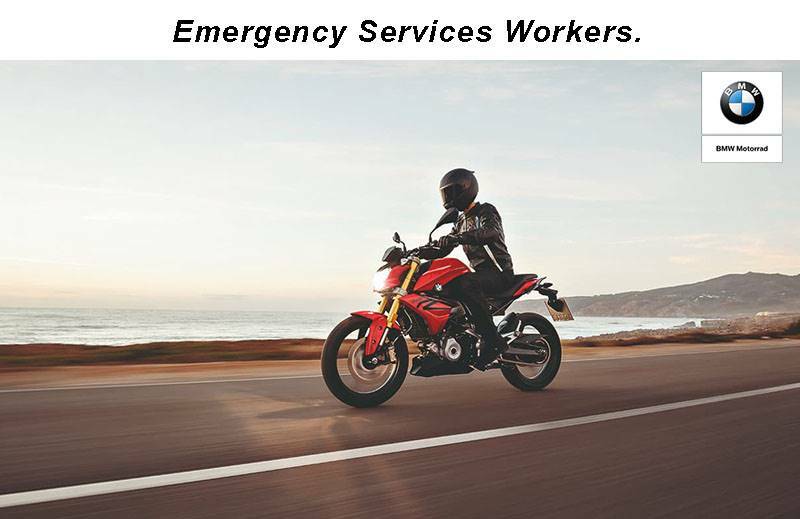 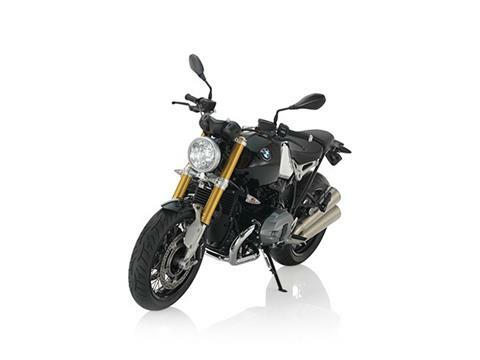 The standard BMW Motorrad ABS and optional automatic stability control (ASC) allow you to safely bring the unmistakable dynamic riding characteristics to the road. 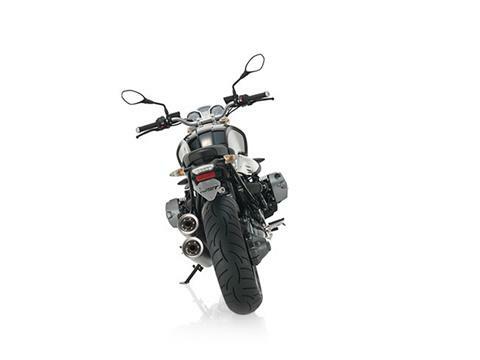 The upside-down forks are compression and rebound adjustable to suit your riding style. The newly designed tachometer readily informs you about everything you need to know, contributing to riding enjoyment. 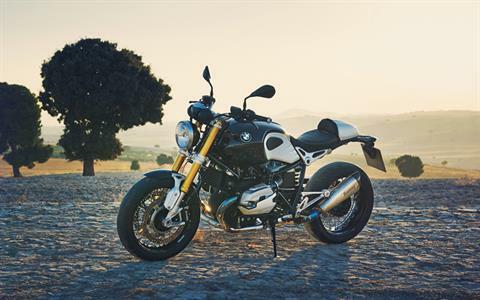 STEERING DAMPERS: The elegant conical connection of the steering damper is an homage to the engineering skill and a sign of the love of design at BMW Motorrad. 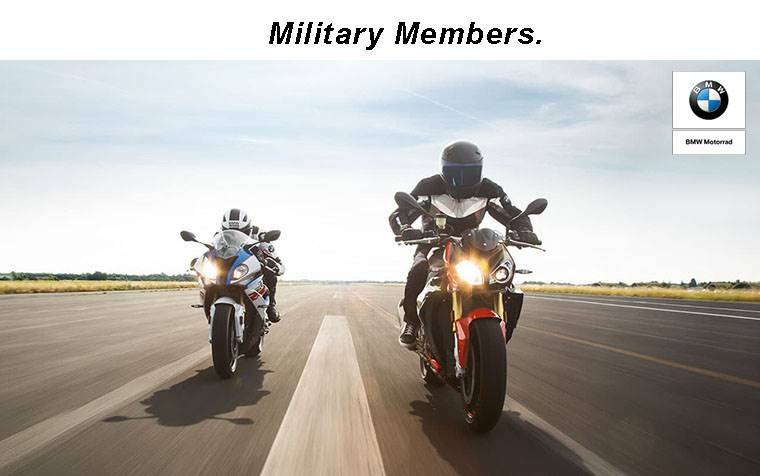 TYPE PLATE: Who are you and where do you come from? 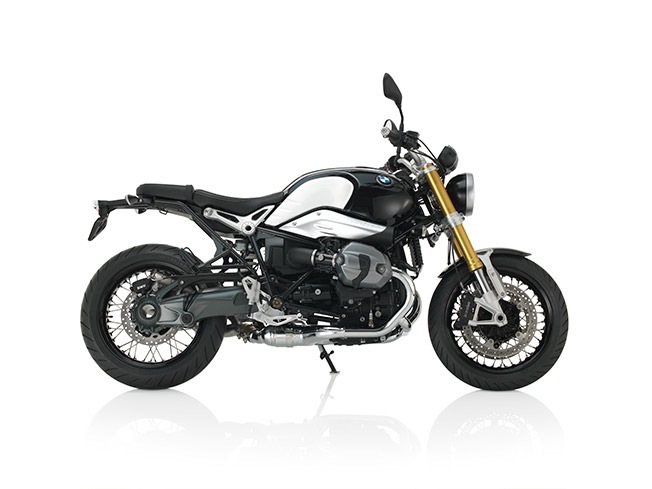 The type plate of the R nineT reveals a lot more than just "Made in Berlin". 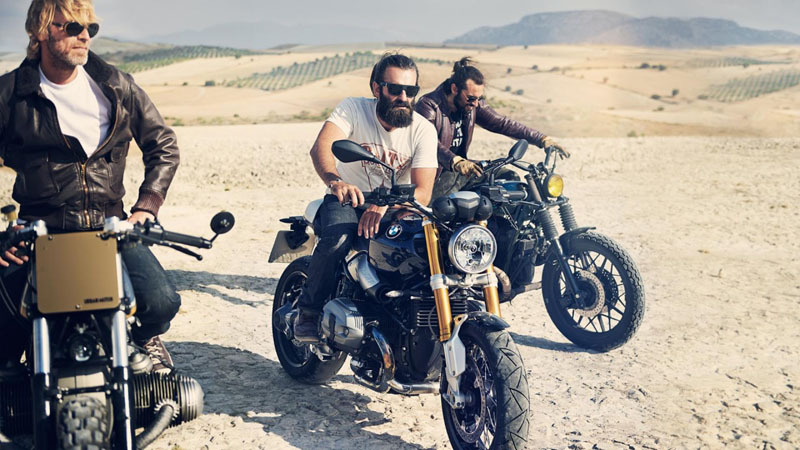 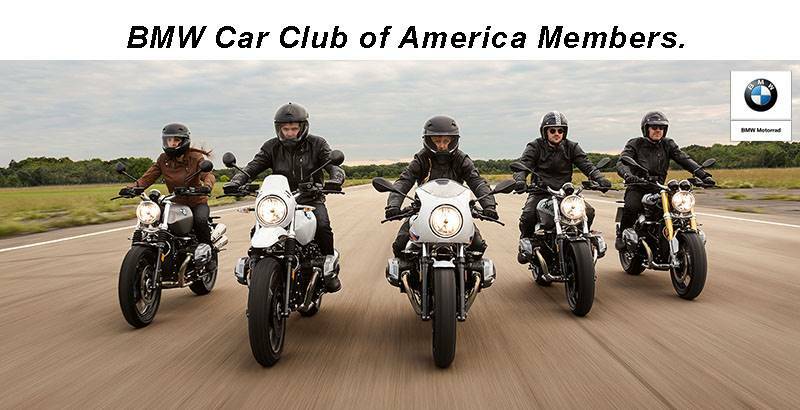 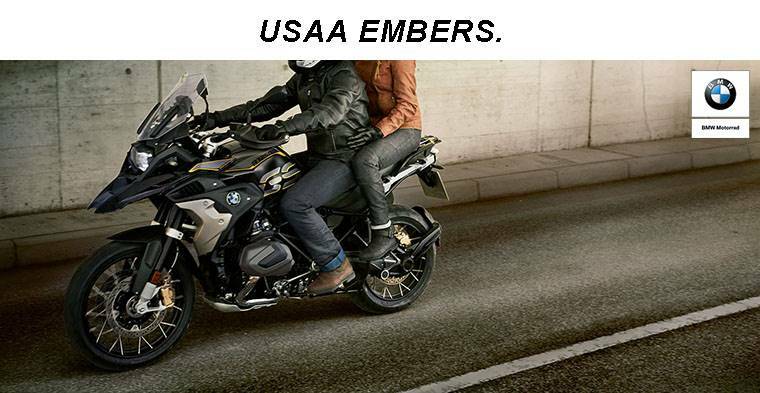 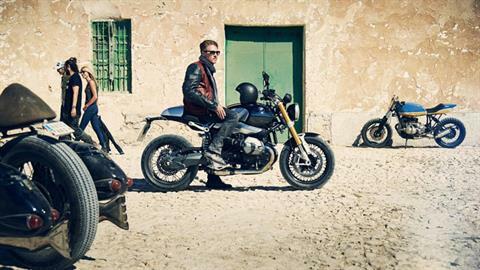 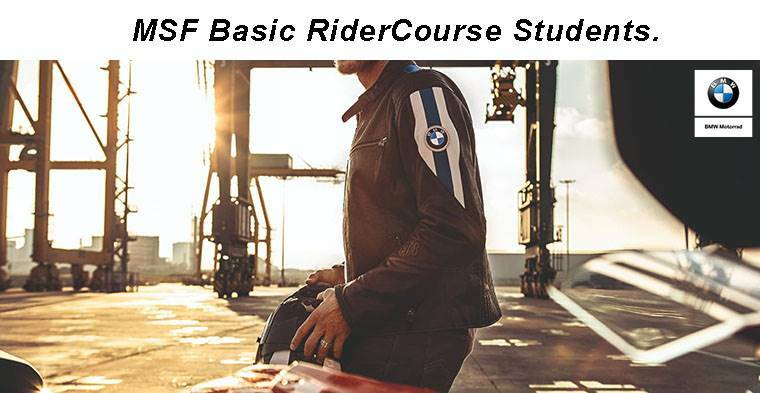 ABS: BMW Motorrad quality, combined with the latest safety technology, guarantee you a carefree riding experience. 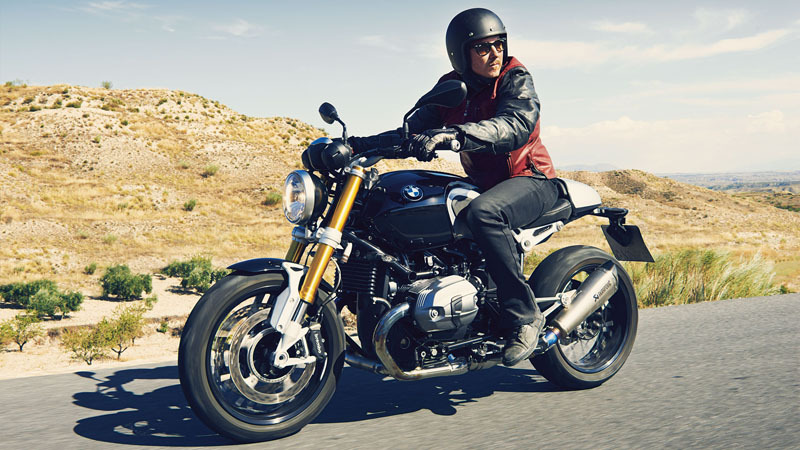 RELAXED SEATING, STRESS-FREE RIDING: Even the ergonomics of the R nineT are aligned entirely in keeping with its casual overall look and its dynamic riding characteristics. 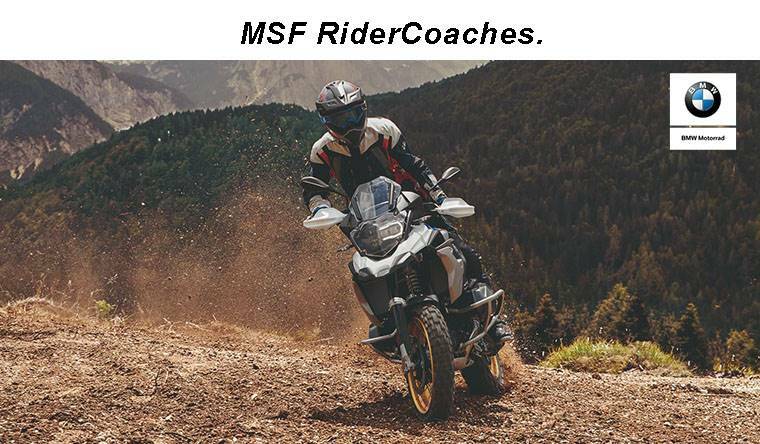 It almost sounds like a paradox, but despite its engine performance, the target here is relaxed deceleration – with the fullest pleasure. 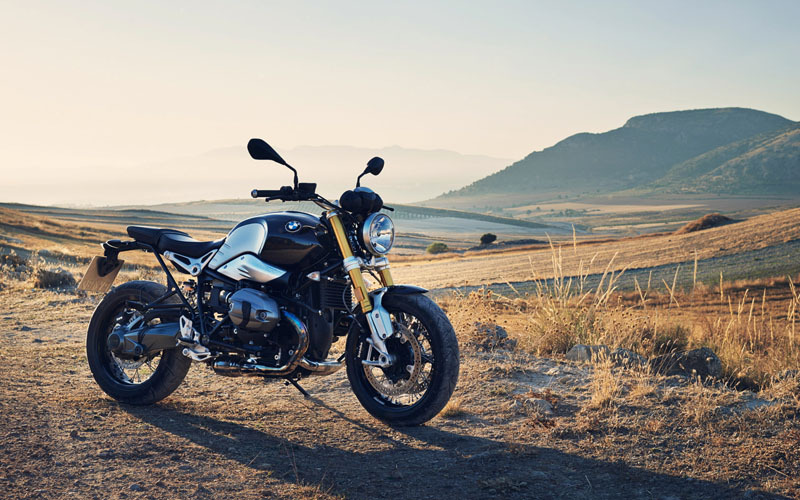 The balanced ergonomic triangle and the still somewhat flatter steering head angle allow you to discover new routes while sitting up and yet staying relaxed. 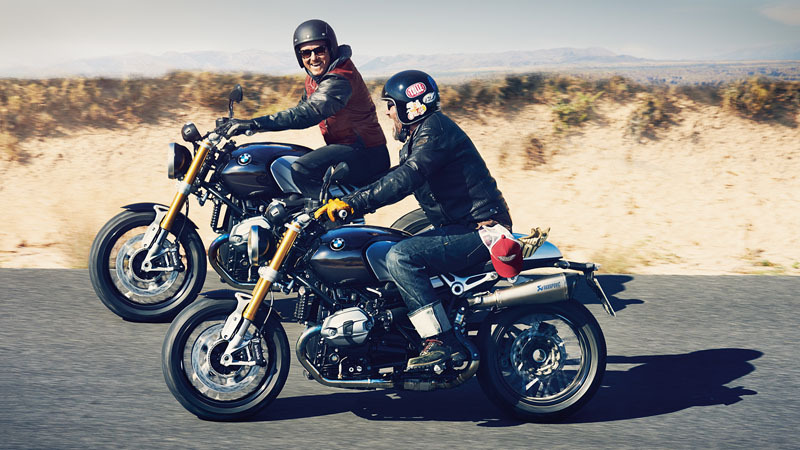 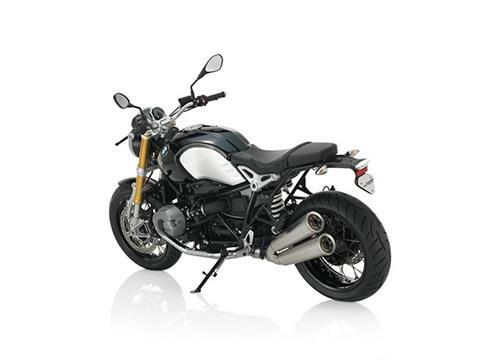 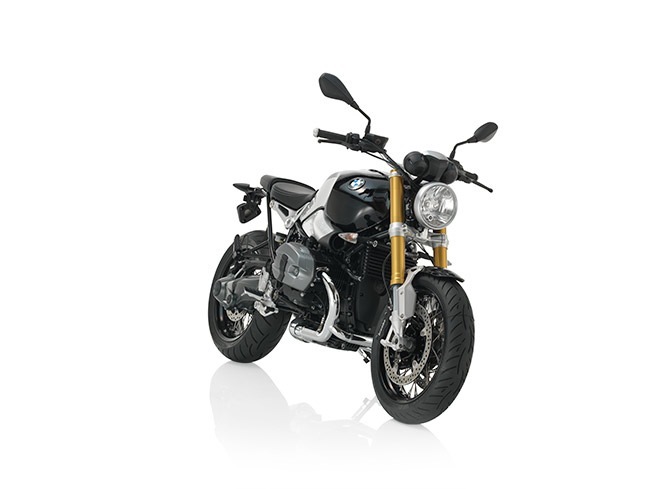 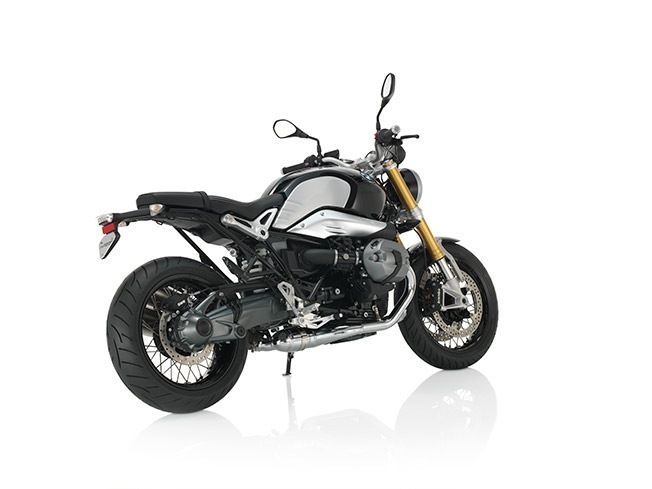 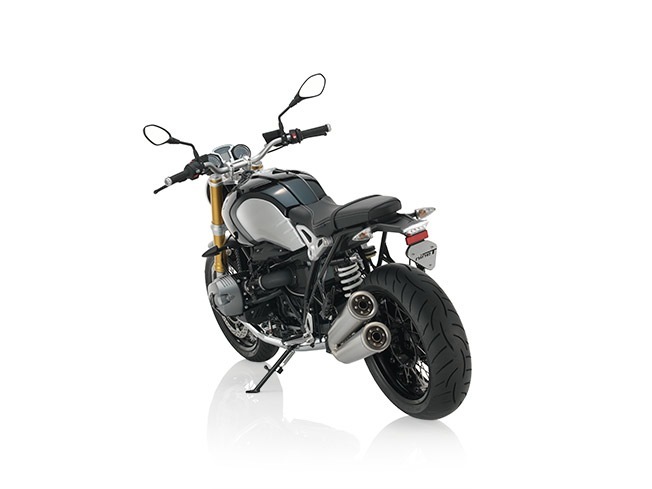 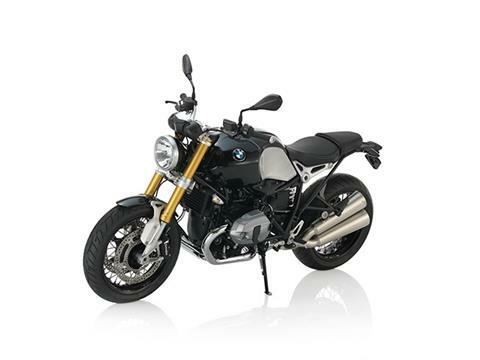 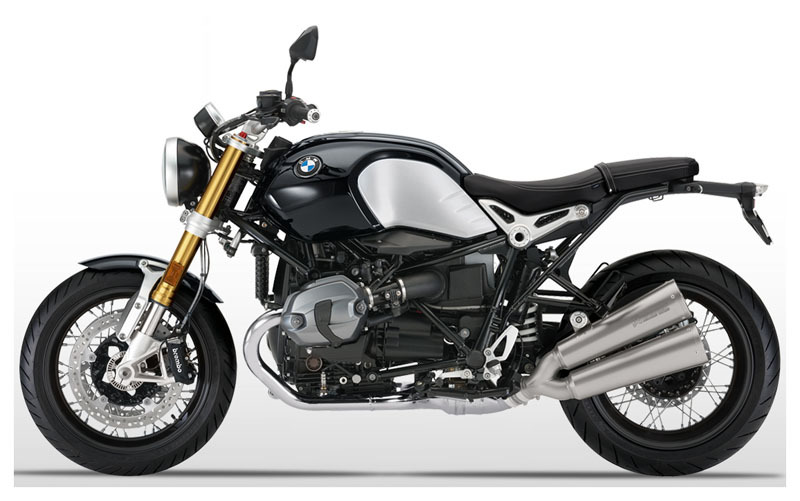 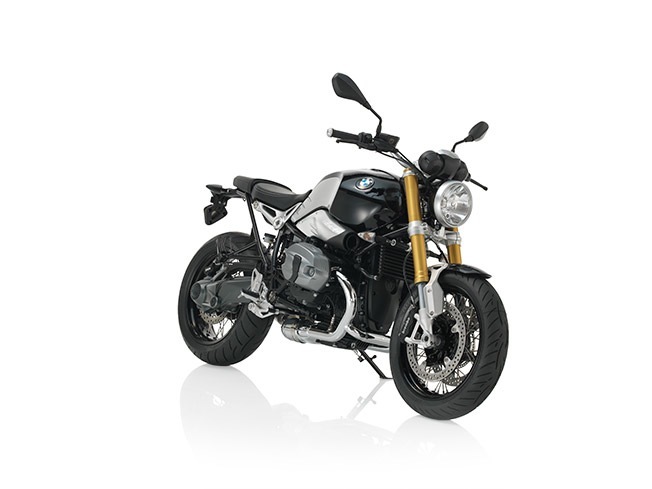 Meaning ergonomics and outstanding riding characteristics go hand in hand with the R nineT.